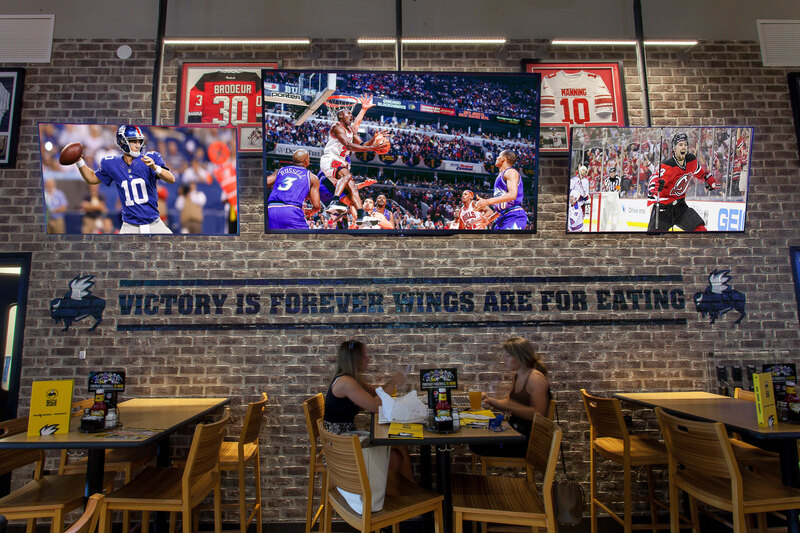 The work we do for the various Buffalo Wild Wings franchises in New Jersey continues to get highlighted by industry magazines, blogs and publications. In a piece about franchise restaurants, MRM went into detail about our North Brunswick redesign. 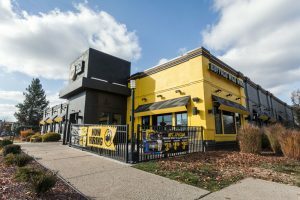 The first restaurant we did for the BWW franchise was in need of a major upgrade after years of technological advancements; as well as wear and tear from being a busy sports bar. This job was specifically difficult because of the short time that was allotted to us. We had 2 weeks to complete 5 weeks worth of work and had teams there working around the clock. Read about this job and the other great franchises highlighted by Modern Restaurant Magazine. See Buffalo Wild Wings North Brunswick in our Corporate Portfolio.